Second time is the charm perhaps? During Sunrise's Anime Expo panel today, Yasuo Miyakawa had a special announcement for attendees. 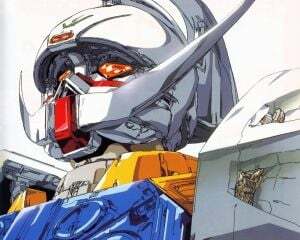 The president and CEO of the company revealed that they would be collaborating with Legendary Pictures for a live-action Gundam film. A teaser video was shared with the audience, and it was revealed that co-production had begun on the project. Now it may surprise many, but this isn't the first time the franchise has had a live-action adaptation. Back in 2000, the Canadian company Polestar Entertainment released G-Saviour, which was a live-action television film. The movie was intended to be part of the centerpiece of the 20th-anniversary celebration for the franchise alongside Turn A Gundam. However, the film was received poorly upon release and was effectively shunned by Sunrise afterwards. It is extremely rare to see anything G-Saviour acknowledged in any form of Gundam media as a result. That being said, this can still potentially work. Pacific Rim showed that the company knows how to handle giant mechs in a live-action setting, and Gundam can work in a movie setting. The Origin movie series works well as a series of more self-contained story arcs that make up a larger one, and the first Thunderbolt movie works incredibly well in this regard as well. If they use those as the general guideline and combine it with a larger runtime, this could absolutely succeed where G-Saviour failed. However, there is one question that wasn't answered at the panel. 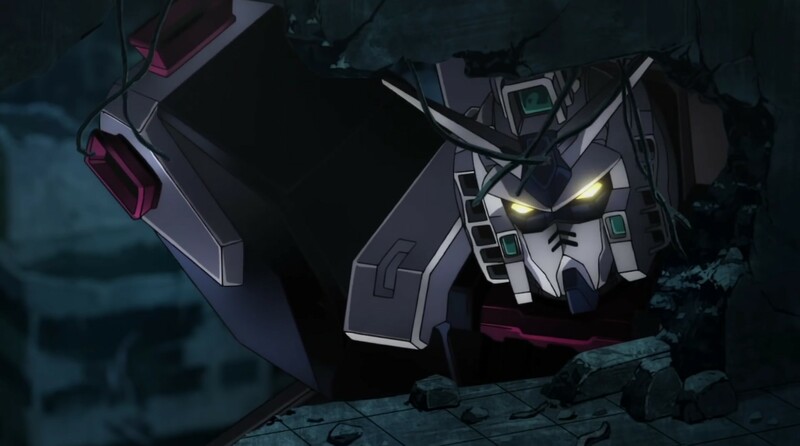 It is not known if the new movie would be tied to an existing Gundam series, like G-Saviour to the Universal Century timeline, or if it would be an entirely standalone work. Well, standalone right up until it gets retconned into having the events of Turn A Gundam occur in the distant future anyway.